Elected officials in New Jersey, including Assemblyman John F. McKeon (D-Essex\Morris) and Assemblywoman Mila M. Jasey (D-Essex\Morris), co-hosted a recent screening of the award-winning documentary “Free China: The Courage to Believe.” Livingston Mayor Rudy Fernandez and Councilman Alfred Anthony were also attendance. The film highlights human rights abuses in China, including the arbitrary detention of dissidents, and the harvesting of organs from live prisoners of conscience. Intensely compelling, the film has been screened in over 400 venues around the world, and won numerous awards, including Winner Free Speech at the International Film Festival. 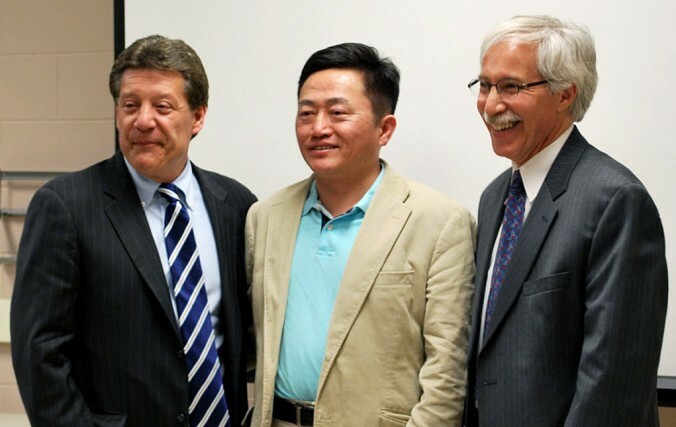 McKeon said in a release he and other local officials decided to co-host the film screening after hearing the concerns of some of their constituents about human rights abuses in China. “With a population of more than 1.3 billion and the second largest global economy, China has a significant impact on the rest of the world. It is critical that Americans call upon Beijing to act as a responsible world citizen and stop the violation of human rights,” said McKeon. Directed by Michael Perlman of “Tibet: Beyond Fear” fame, the 53-minute documentary tells the remarkable survival stories of best-selling author Jennifer Zeng, a former member of the Communist Party, and Charles Lee, an American citizen who was tortured in China for his belief in the spiritual practice of Falun Gong, also known as Falun Dafa. Both Zeng and Lee practice Falun Dafa, which has been subject to persecution in China since 1999. 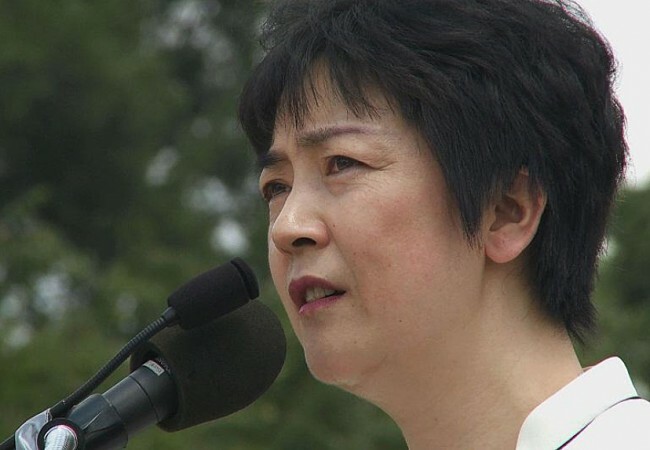 The two are representative of hundreds of thousands of peaceful citizens in China who have been tortured and subjected to slave labor, according to the Falun Dafa Information Center. Falun Dafa involves the practice of meditation, and self-improvement based on the universal principles of truthfulness, compassion, and tolerance. The film also addresses the issue of the export of products made by forced prison labor to the West. “With many local businesses working with Chinese partners or suppliers, and U.S. supermarkets flooded with made-in-China products, it is hoped that increased American pressure to respect human rights will have an impact on Beijing,” said Jasey. “The peace of mind that this would bring to our local residents with friends and loved ones in China would be incalculable,” Jasey added. Mayor Fernandez said, “Watching the documentary was very powerful. Tuesday night’s film screening is part of a series of screenings for public officials being organized around the world to increase the awareness of human rights abuses in China by NTD Television, the co-producer of the film. NTD Television, founded by Chinese-Americans, is headquartered in New York City, broadcasting 24/7 via satellite and online streaming to 100 million potential viewers in China and around the world. 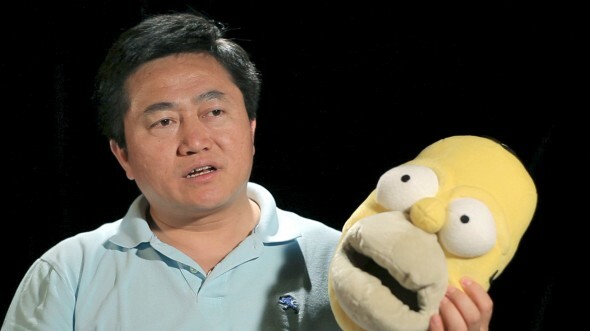 Shows in English, and other languages, introduce Western viewers to the East. NTD provides a truthful, uncensored Chinese-language alternative to China’s state-run media, according to its website.